We are committed to provide you quick delivery, good pricing, superior quality SKF 22211 EK bearings. 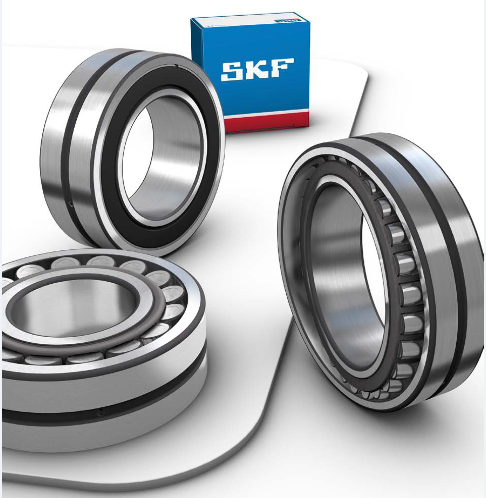 SKF group is one of the leaders in manufacturing of bearings for almost every kind of needs. We are serving you since 1907 and have years of experience in bringing some new technologies every time whether it is related to bearings, lubrications or some other platforms.SKF 22211 EK bearings are designed for bearing heavy axial and radial loads even when if there is a misalignment. 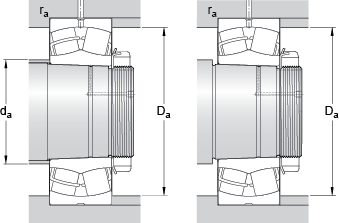 The research on these bearings is still in progress to reduce the friction and increase the performance. These bearings are highly durable and long lasting. 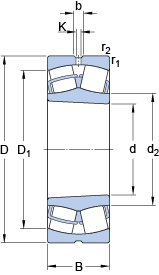 Rolls Bearings Limited can facilitate any enquiry for SKF 22211 EK bearings including availability, pricing and technical details. We have strong cooperation with our branded bearings suppliers, who all have large stocked warehouses with plenty of inventory and a great variety of most bearings. At the same time, Rolls Bearing Limited are committed to offering you the fastest delivery, reliable quality and the most reasonable price for SKF 22211 EK bearings.